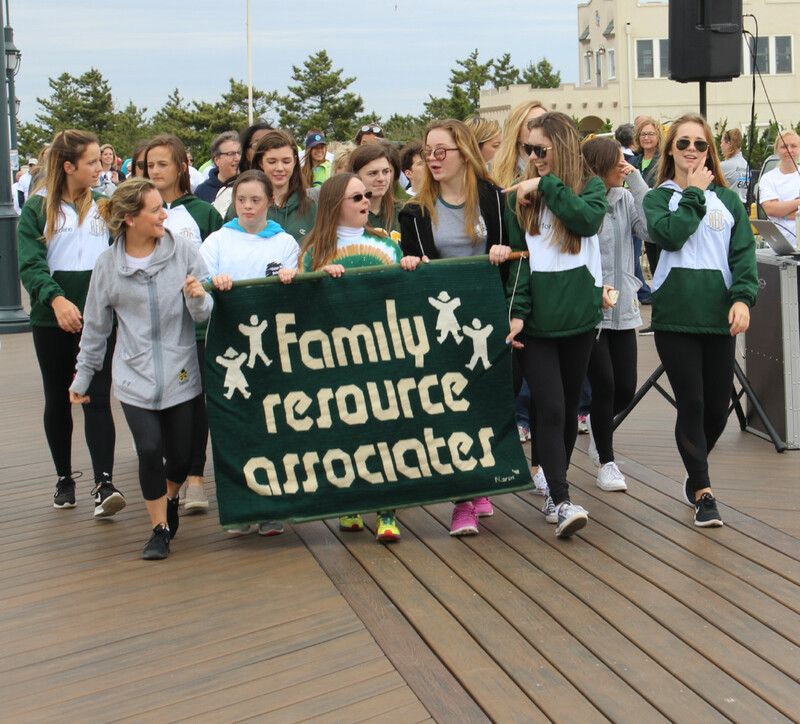 Founded in 1979, FRA has five areas of focus: Early Childhood Intervention, Adult with DisAbilities, Family Member Support, Wellness Programs, and TECHConnection. 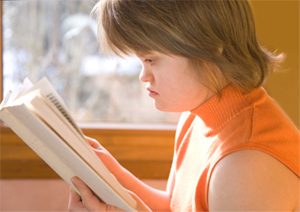 We provide over 15 different programs to infants, children, adults and the general public who may be experiencing a disAbility. TECHConnection, a signature program of FRA, offers specialized programs which focus on using technology to help individuals find the possAbility in their disAbility. FRA is an approved agency to provide services through the State of New Jersey’s Early Intervention System for children aged birth to 3 who are demonstrating delays in development or who have a documented disability. Early intervention services are typically provided in the family’s home or in other locations where children typically go: playgrounds, daycare facilities, parks, or caregiver’s’ homes. Additionally, FRA provides services for children birth through teen years. Our focus always remains central to the child, with the inclusion of the family. FRA believes in providing unique, engaging programs for adults living with disAbilities throughout their lifetime. Our wide variety of programs offer academic, recreational and socialization opportunities in a supportive environment and helps students reach their independence and vocational goals. When thinking about the future, family is a critical part of an individuals success. FRA offers support groups and educational workshops for family members and caregivers, while also providing sibling support groups. 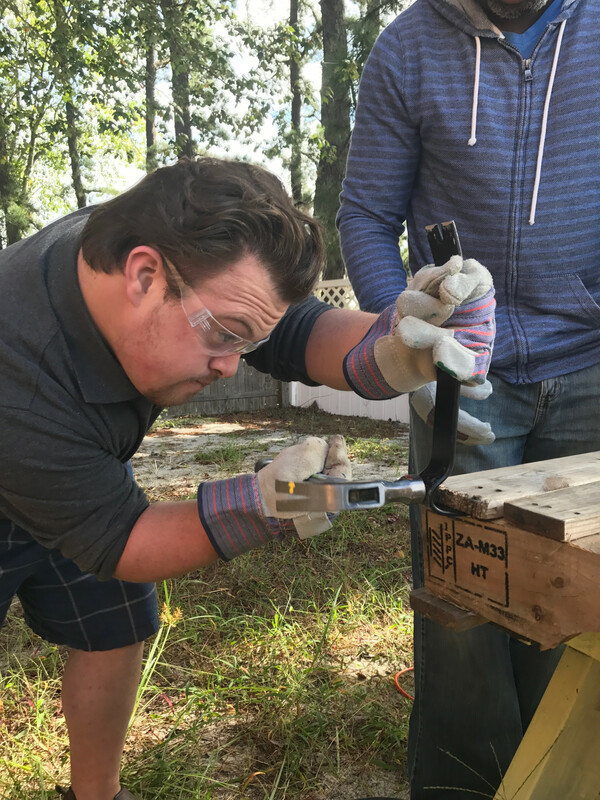 FRA encourages meaningful recreation opportunities and programs for individuals with disAbilities and community members with acquired impairments to support and expand their social, cognitive and physical abilities. Our talented, compassionate instructors provide a safe environment for individuals to find the possAbilities in their disAbilities. Current program offerings include dance, karate and yoga. The TECHConnection Program at FRA offers an array of specialized services for all individuals including: Technology Demonstrations, Assistive Technology Evaluations, Professional Workshops and Training, DDD Supports Adult Classes, Community Technology Educational Classes, Assistive Technology Lending Library, and the Computer Donation Program.